Saviz is an Iranian flagged general cargo vessel used as an offshore surveillance, command & liaison base by Iranian forces operating in the Red Sea. Analysis suggests that it is primarily deployed in support of Houthis fighting in the civil war in Yemen. Saviz was operated as a bulk cargo carrier until recently when it was repurposed to support covert operations. 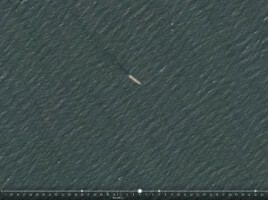 It retains its cover identity as a cargo ship. The Civil War in Yemen has presented several maritime threats in recent years,primarily from the Iranian-backed Houthi forces. 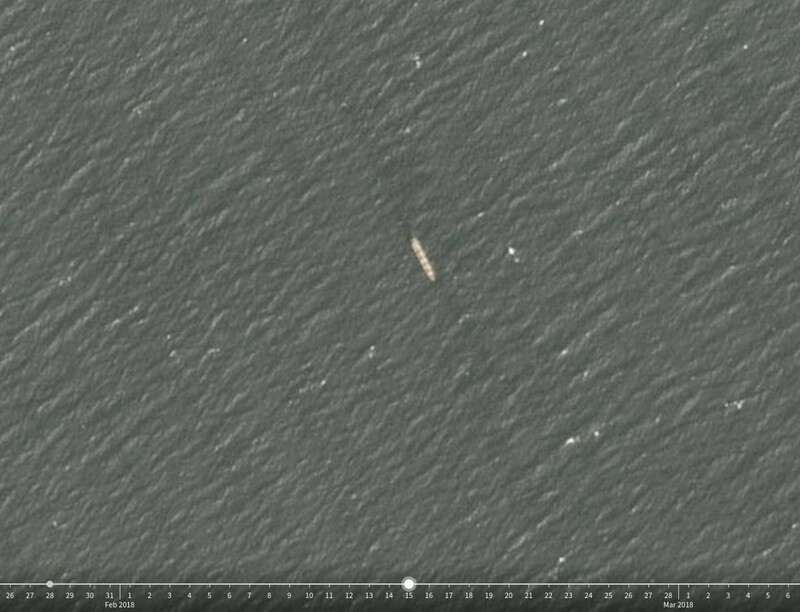 They successfully attacked the UAE naval transport HVS-2 Swift with an anti-ship missile on 1st October 2016. They also targeted US Navy warships, and the US responded with Tomahawk cruise missile strikes in October 2016. Although this likely depleted Houthi anti-ship missile capabilities, it did not entirely deter them. On 30th Jan 2017 they rammed a Saudi frigate Al Madinah (702) with a remote controlled explosive boat. 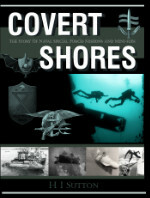 These targeted methods have been combined with untargeted mine warfare. Saviz will have joined the scene in 2017 and may have played an active part in the most recent attacks, providing actionable intelligence to the Houthis. 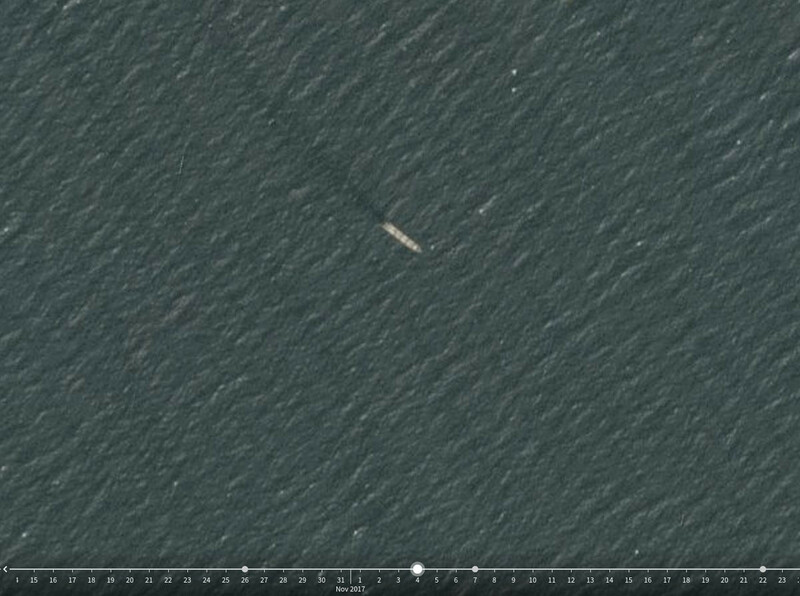 Although the vessels' operations were revealed to the world via a Saudi-led coalition dossier in November 2017 (Jeremy Binnie, Janes (via Twitter)), the vessel has remained on station. 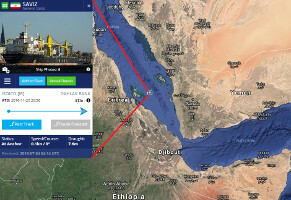 Most recently it has been implicated in attacks on oil tankers transiting the Red Sea. 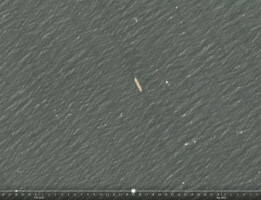 The ships were reportedly attacked using C-801 or C-802 anti-ship missiles. These missiles would have required surveillance to aid in targeting and it was reported that Saviz was monitored transmitting information to Houthi forces ashore prior to the attacks. . Previous names: Iran Lorestan 1999 to ~2007 (Iranian Flagged), Ocean Candle (Iranian Flagged), Ocean Candle 2008-12-29 (Malta Flagged), Lantana 2011-05-25 (Malta Flagged), Azalea 2012-06-02 (Barbados Flagged). Mission equipment: Radar, SIGNIT (tbc), comms, multiple ‘Boston Whaler’ small boats. 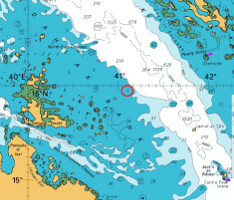 Saviz has been at anchor in a position (15.8689 N, 41.1344 E) on the Dahlak Bank, about 7 nautical miles south West in the main shipping route of the Red Sea. 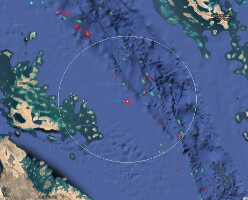 This position allows complete radar surveillance of the main shipping corridor, which is likely combined with AIS (Automated Identification System, used by ships to tell over vessels where they are) and signals intelligence (SIGNIT) to build up a detailed picture of vessel activity in the Red Sea. This combination of sensors allows a reasonable likelihood of detecting and monitoring naval vessels supporting the Saudi-UAE coalition off Yemen, as well as civilian vessels. According to Open Source research (OSINT) by Steffan Watkins, the vessel has not rendezvoused with any large AIS transmitting vessels, suggesting local resupplies to keep its crew fed and equipment operating. Supplies could be coming from Houthi territory in Yemen or Eritrea. Recognition Features: A) square funnel B) asymmetrical crane arrangement with back-to-back cranes amidships. 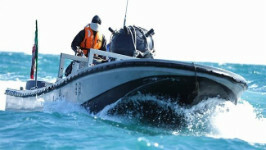 Saviz carries a number of fast boats derived from the ‘Boston Whaler’ on deck which can be used for resupply, patrol and liaison. They could also play a limited defensive role also although in the images they are unarmed. 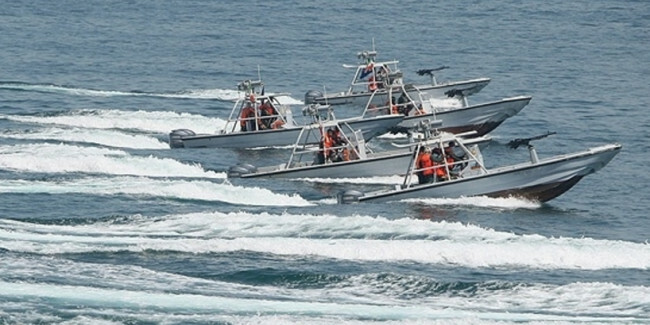 In Iranian service these small boats often carry Zu-23 23mm auto-cannons or DShK 12.7mm heavy machine guns. In the Offensive role they can carry rockets or sea mines. 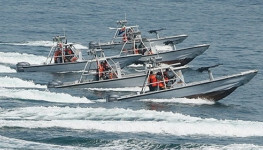 The boats on deck do not appear to be remote-controlled explosive boats and it is unlikely that Saviz would play such a direct part in any action since it is vulnerable to counter-attack.